This year the great state of Utah won the GOLD for Best State To RV in the third annual Trailer Life Readers’ Choice Awards in the 2014 online poll taken by its readers. Here at General RV Center we couldn’t be more excited and proud to give the great state & home of the only General RV location currently out West some well deserved spotlight and recognition. Chosen by Trailer Life readers & RVers alike, Utah is the ultimate RVing destination and a “must” on your destination checklist. 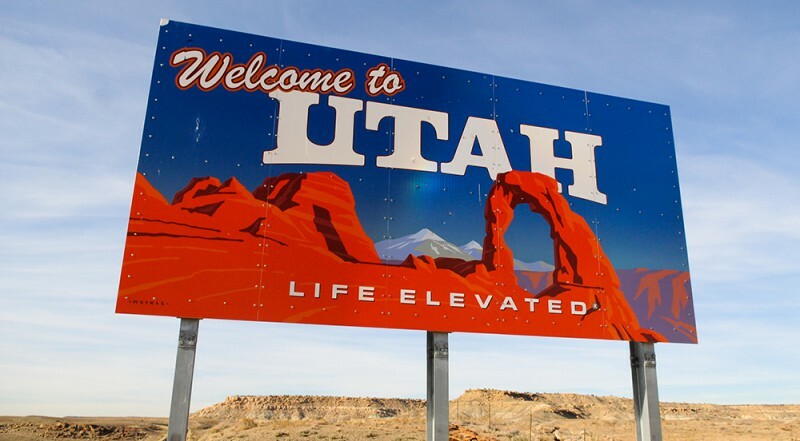 What do these RVers know about Utah that you may not? From the moment you cross the state line you will have access to some of the greatest natural beauty in North America. Home of The Greatest Snow On Earth, The Mighty 5 and a “Life Elevated” you begin to know this is no place like home; in a good way. Utah has hundreds of RV parks and campgrounds throughout the state, with 42 state parks and 5 national parks. Just be mindful when planning full hookups are harder to come by in the Southern part of the state. If you’re willing to nix the hookups and go “au naturel” Utah offers some of the most amazing dry camping or boondocking in the country, most of which are free. The RV Park Reviews website is a great resource to find the write campground, with helpful reviews and information. With national parks so extraordinary they’ve earned the name “The Mighty 5”. Use this helpful trip planner to experience what they refer to as The Best Week Of Your Life. This is one of many trip itineraries available on VisitUtah.com each tailored to experience different attractions throughout the state. Utah is not only highly acclaimed for it’s national treasures; it serves as the ultimate playground for outdoor enthusiasts. Whether it’s skiing the “Greatest Snow On Earth” at one of Utah’s many top-rated ski resorts, hiking through pristine forests and hidden valleys or enjoying the year-round fishing in one of the 1,000 fishable lakes, there wont be a moment you aren’t surrounded by it’s unique natural beauty. It is important to plan your RVing trip through Utah in order to see all the sites and know where you plan to park or set up camp. Utah is broken into 3 regions, Northern, Southern and Central Utah. Northern Utah is where a lot of the population resides, with Salt Lake City the largest metropolitan area in the state; and Park City a popular tourist destination. Offering a mix of city life, history and some of the best skiing in the state. 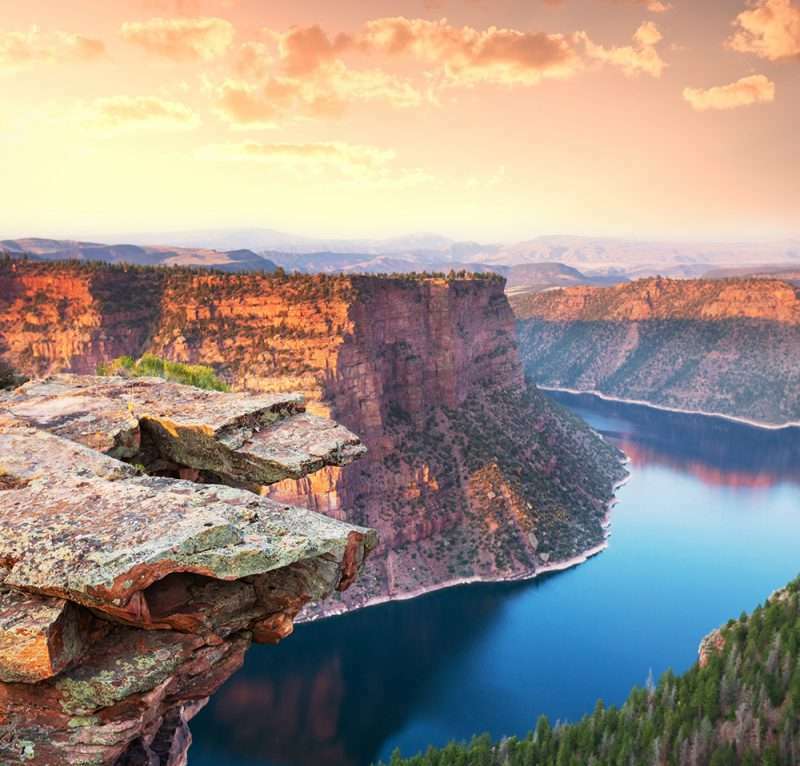 Central Utah is packed with the popular Scenic Byways, cute little towns and one of Utah’s best most historic and cultural attractions, Heritage Highway 89. Central Utah is an avid spot for hunting and fishing. Heritage Highway 89 – Utah’s first tourist route dedicated solely to offering guests a quality Western heritage experience served up Utah-style. Southern Utah is so utterly unique and beautiful people say the entire half of the state should be on your bucket list. 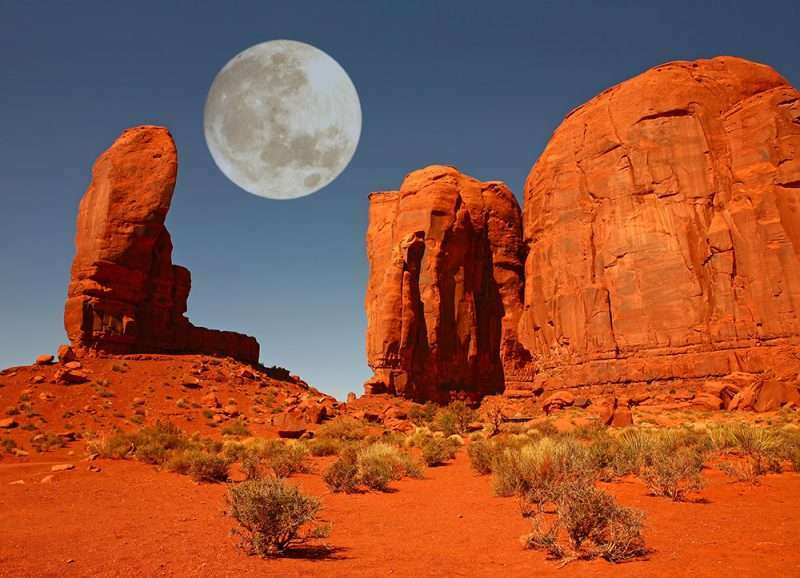 Southern Utah contains all of the 5 national parks in Utah. 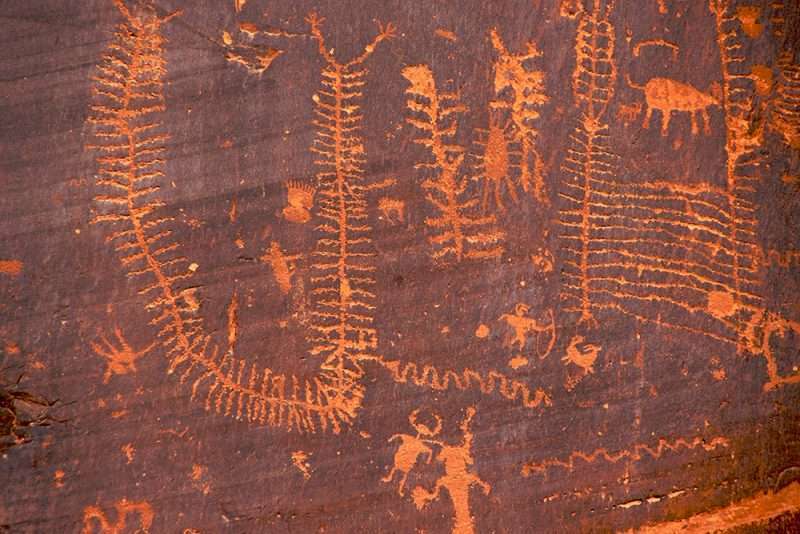 “The Mighty 5” – all of the 5 national parks in Utah are located in the Southern part of the state. Peek A Boo Gulch – A slot canyon and a popular hike in the Grand Staircase-Escalante National Monument that cuts through sandstone bedrock as a narrow slit. With some of the most beautiful scenery in the country, RVers get a special opportunity to develop a more intimate and special relationship with the state, getting to experience the landmarks, history and rural untouched land of Utah as you drive down the open roads. When planning your RV trip make sure to take the famous Scenic Byway roads as much as possible, you won’t be disappointed!